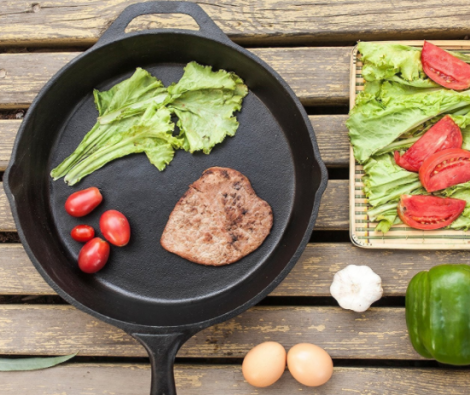 For a limited time Amazon Canada is offering this Pre-Seasoned Cast Iron Skillet for only $24.69 (regularly $60). Whether it is searing, sautéing, simmering, braising, baking, roasting, or frying, this pan has it all. Check out this deal here! Want FREE 2 day shipping? Try Amazon Prime FREE for 30 days! Shop all Amazon Deals Here.